Looking for a simple routine oil change in Albuquerque, but not sure where to turn? 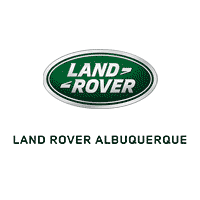 Check out our service center at Land Rover Albuquerque! Our customers know they can rely on us for any maintenance issue, big or small. Schedule an oil change now! Deciding on the right auto service center has never been easier with our facility located right next to our Albuquerque showroom. 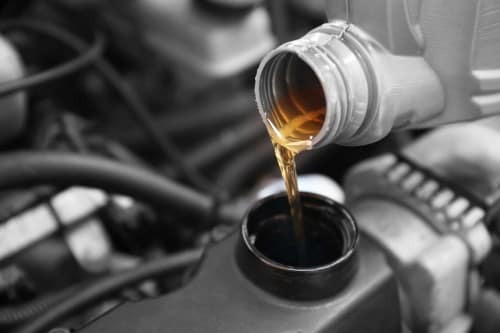 Our highly-trained and experienced auto technicians know which specific oil to use for your engine, allowing your vehicle to last for years to come. Our goal at our service center is to help you ensure your vehicle is always up and running like new, and the easiest way to do so is by keeping up with routine maintenance, especially oil changes! At our Albuquerque service center, we offer prepaid maintenance plans, so that you never forget when it’s time for your next oil change. And what’s even better, is that your services are already paid for, so you’ll be saving money in the long run. Our prepaid maintenance plan includes other services, as well, such as replacing brake fluid, inspecting battery condition, checking tire pressure and brake pads, and other items that can wear over time. As we’ve mentioned, we can take care of more than just oil changes. Whether you’re looking for a routine maintenance procedure, or are in need of something a little larger, like brake replacements, we’ve got you covered. And for our customers who like to take on their auto projects at home, we have a parts center to help! You can easily order parts online, too, and we’ll have them ready for you to pick up in no time. Schedule Your Oil Change with Us Today! If you are in the Albuquerque area and in need of an oil change, or other services, schedule an appointment with us at Land Rover Albuquerque today! Just fill out some information in the online service scheduler, and we’ll be in touch to confirm. We look forward to hearing from you!